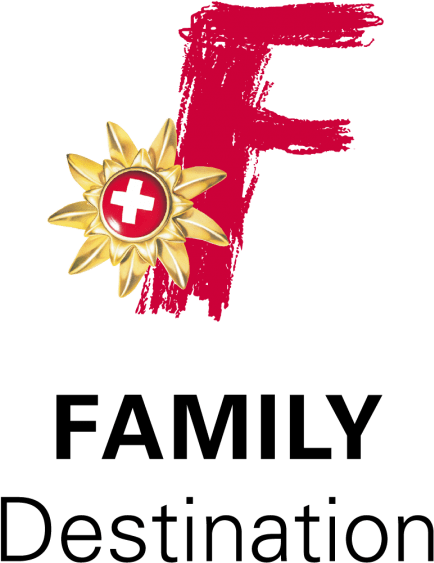 A welcoming family atmosphere - the ideal environment for you! 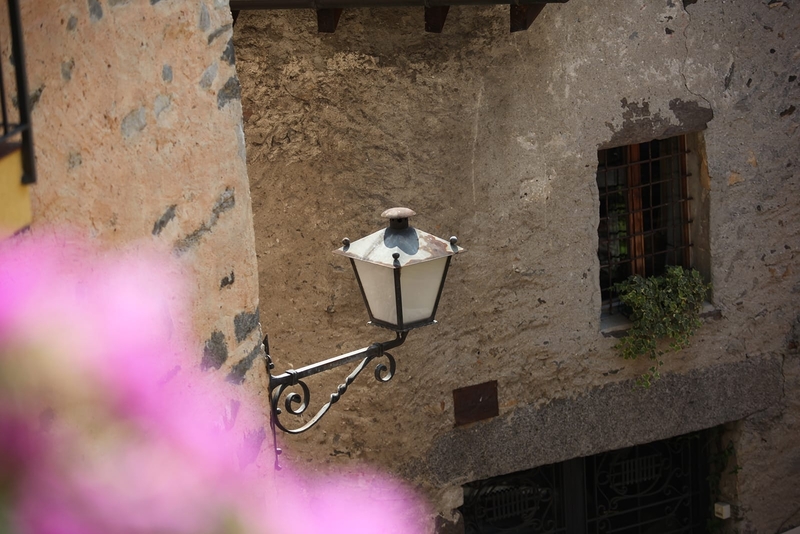 The property overlooks a picturesque lake with its enchanting views of the surrounding mountains and the old town. 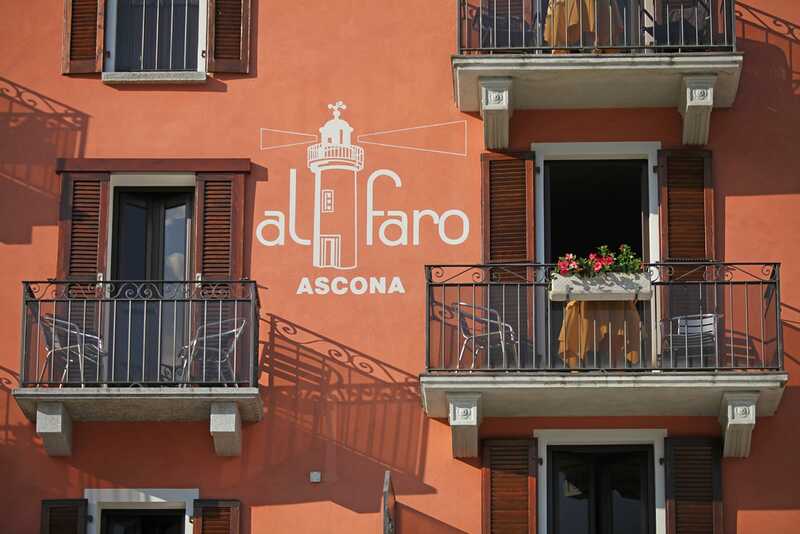 The rooms are located in our three residences: Casa Piazza, Casa Faro and Casa delle Olive. 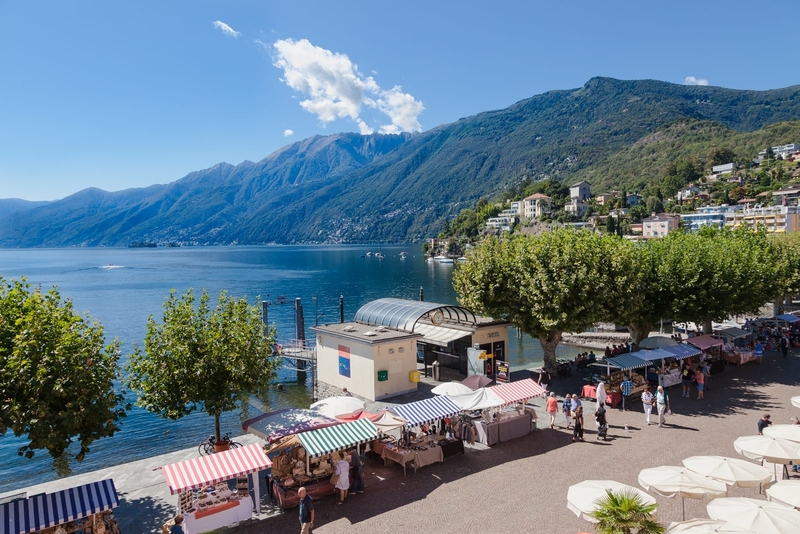 Thanks to its enviable location, is an excellent starting point for boat excursions or exploring the picturesque Ticino valleys. 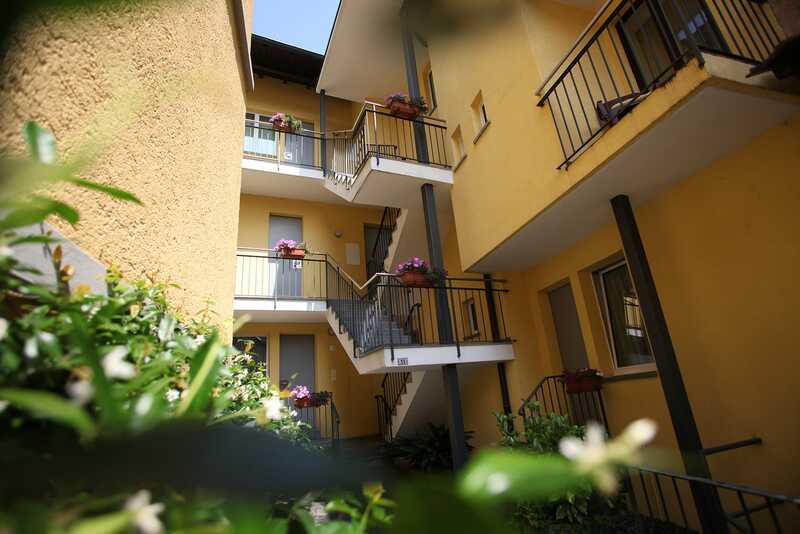 Perfect for a stay immersed in natural surroundings, basking in the Mediterranean climate. 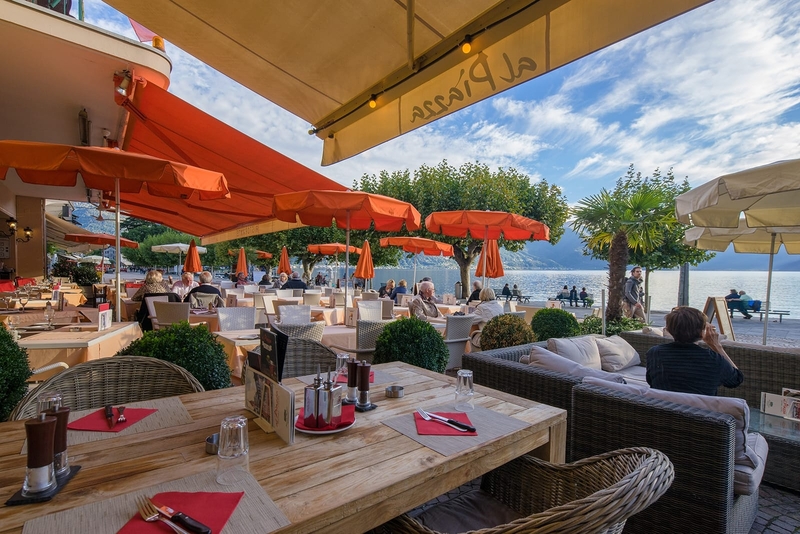 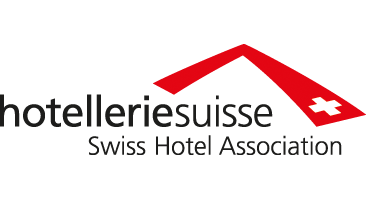 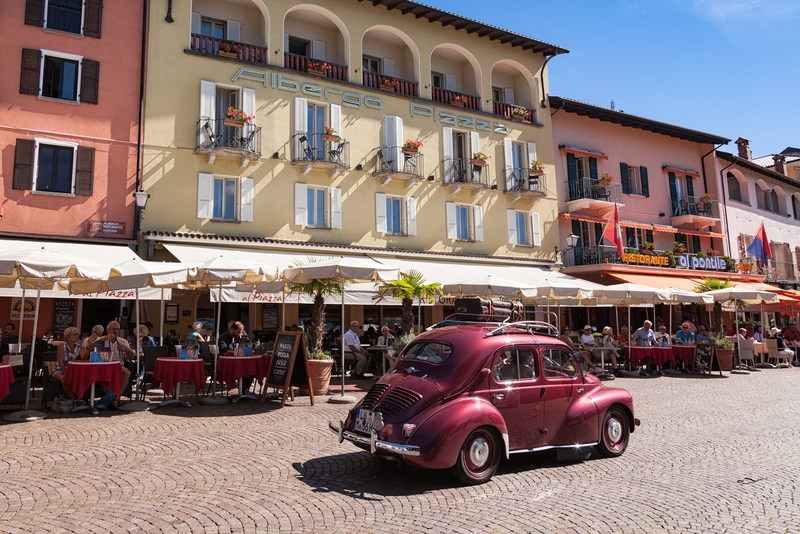 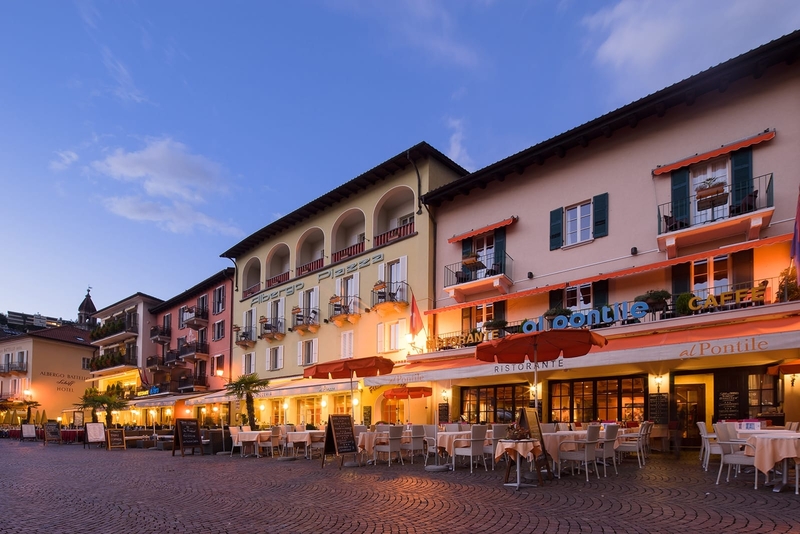 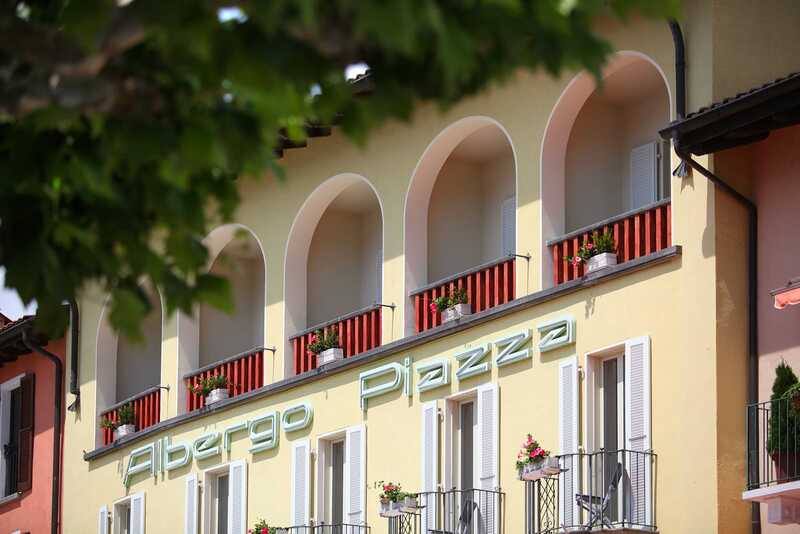 At Piazza Ascona Hotels & Restaurants we offer to our guests comfortable accommodation with either views of the lovely Lake Maggiore or the romantic streets of the charming old town. 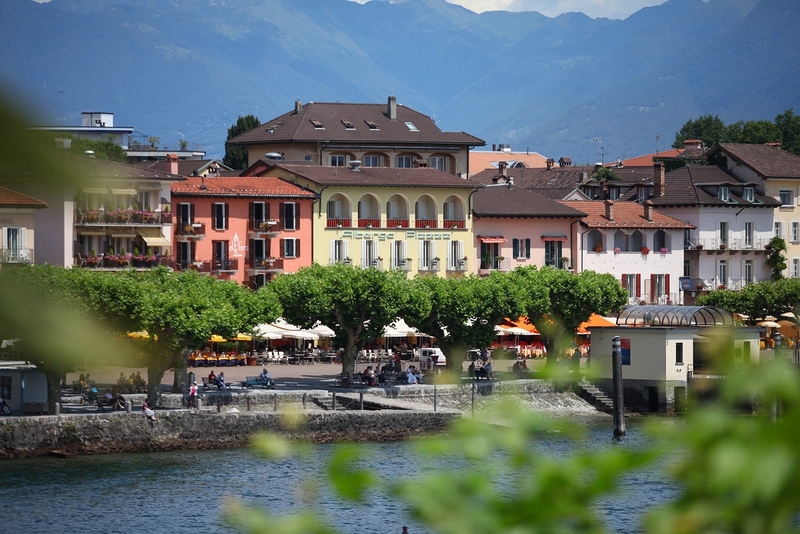 Charming landscapes, its Mediterranean climate, a strong sense of hospitality and a long tourist tradition, make Ascona an attractive destination for your holiday.